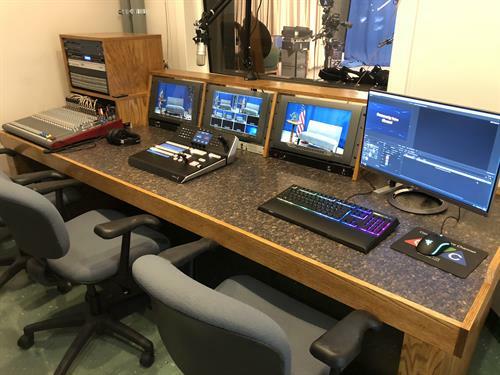 The Community Voice Channel (CVC) operates three separate cable channels: Public Access, Educational Access, and Government Access. 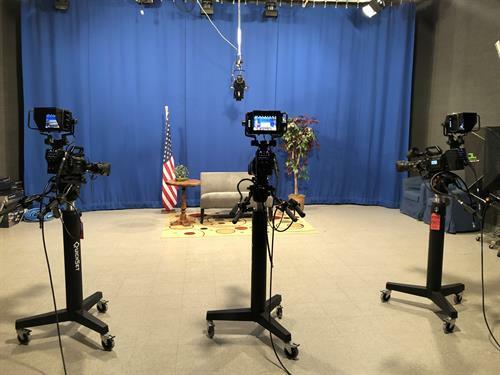 The mission of Public Access Television is to provide the residents of cities, towns, and municipalities with the ability to produce program content that is of relevance to them and to their communities, at no cost. 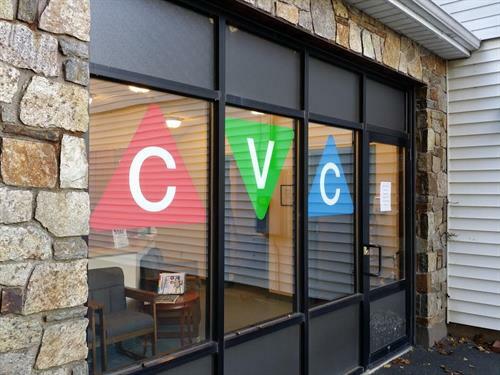 The Community Voice Channel (CVC) is the non-profit cable access television facility serving the Connecticut towns of: Andover, Bolton, Ellington, Hebron, Marlborough, Tolland, and Vernon. 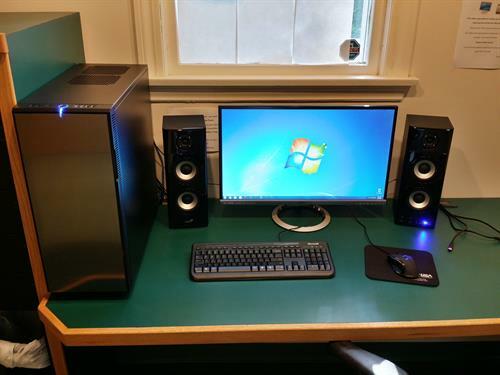 Our facility is equipped with three studio cameras, a control room, lighting, and 3 editing bays containing Adobe Premiere Pro CC and the rest of the Adobe Creative Suite. Our goal is to give you all of the tools you will need to effectively communicate your messages through the powerful medium of television. Our staff provides training so volunteers can understand and use the facility to produce all types of programming.